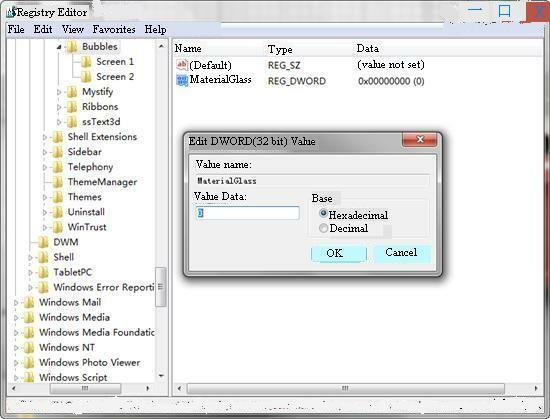 If you’re already running Windows XP, Windows Vista or Windows 7, then this one is for you! 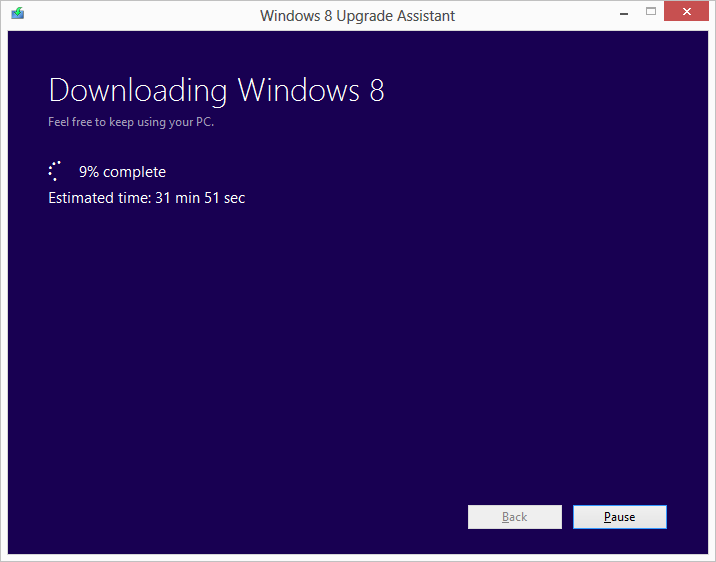 Microsoft is offering all existing users to upgrade to Windows 8 Pro for just $39.99. 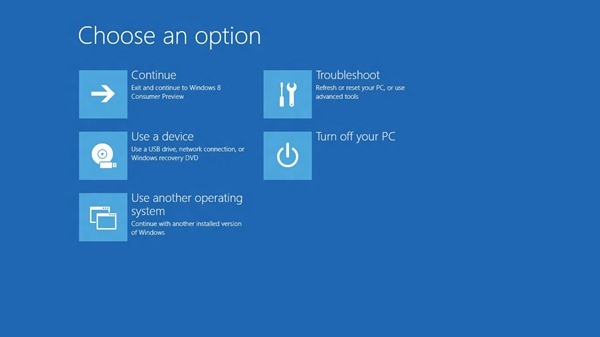 Windows 8 has been designed to boot so quickly that you have almost zero reaction time to get to the famous boot screens that allow you to choose a different boot device or enter into the troubleshooting utilities. If you want to enter the boot screens when booting up your PC, you need to hit the F8 key. Usually one tap doesn’t suffice and you’ll need to hit the key repeatedly several times so that Windows can detect one of them. If you’re using Windows and not running a good antivirus, then you have a high probability of getting your computer infected. While you may be able to disinfect your computer at a later date, some virii can mess up a lot of settings that your antivirus can’t fix. Or, maybe you’re just looking to tweak a few settings in your Windows 7 installation. The bubble screensaver of Windows 7 may be the Windows 7 users’ favorite screensaver. In fact, these transparent bubbles can become solid and metallic balls through a little modification. The operation is simple as below: Start-Run-Regedit. 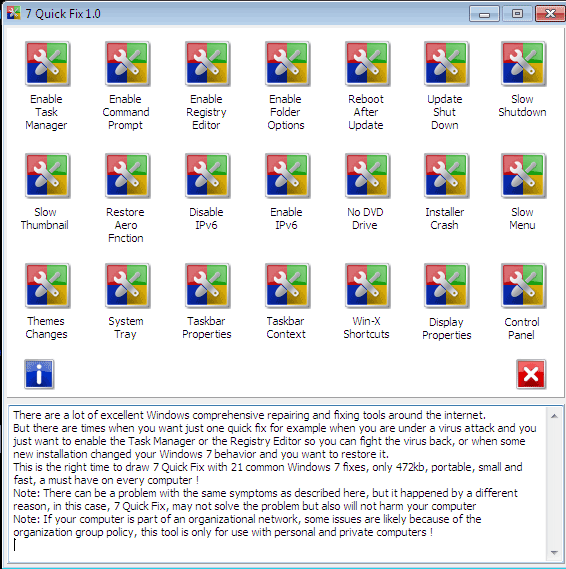 One of the major reasons I detest Windows Vista is because of the magnanimous bloat that it carries around as “necessary” default “features.” While this bloat has a tendency to annoy on desktop PCâ€™s (e.g. 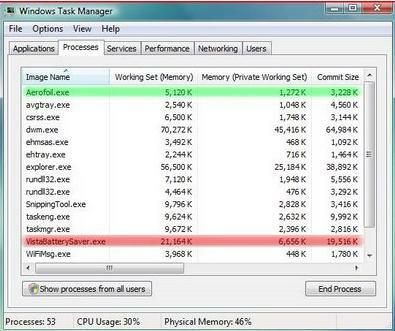 I needed a monitoring software to see when my CPU usage would cause a spike alongwith a noticeable drop in the free RAM. Although, I found a great many freeware and shareware options, very few met all the criteria I had in mind: should be freeware should be portable (no installation needed) should be as small as possible should have some customisable features It didn’t take me long to find, use and now recommend SysTrayMeter. It meets all the criteria set out above – weighing in at a measly 15 KB (That’s right! Service Pack 2 Release Candidate for Windows Vista and Windows Server 2008 are now available for download to TechNet and MSDN subscribers to test prior to final release. SP2 for Windows Vista and Windows Server 2008 include updates that have been delivered since the release of SP1, as well as support for new types of hardware and emerging standards. SP2 weighs in at a sizable 302MB for x86 systems and 508MB for 64-bit operating system versions of Windows Vista. 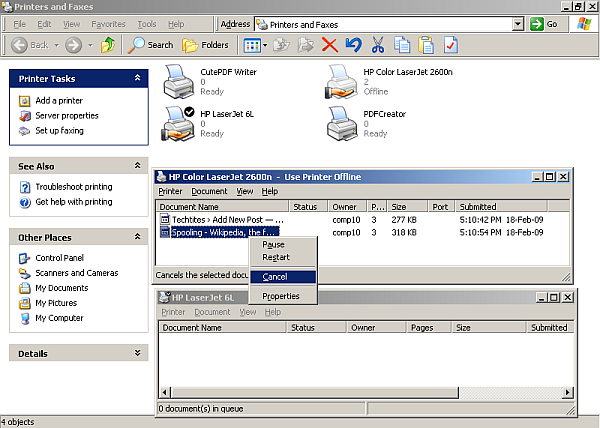 Windows uses Print Spooling to store the print jobs (data sent to a printer) in a buffer, allowing the program that sent the data to the printer to resume its normal operation. Basically, it means that your Word Processor need not wait for the file to print before restoring control to the user. You’re free to work on the document while the printer keeps printing. So, you’re a conscientious system administrator or even a very neat and tidy home user who likes to keep his/her PC fully updated and patched against any malignant threats that float around on the interweb. Good for you. You subscribe and read so many postings on various security related forums. If you’re an Internet Explorer fan or just a collector of software, then this one is for you. 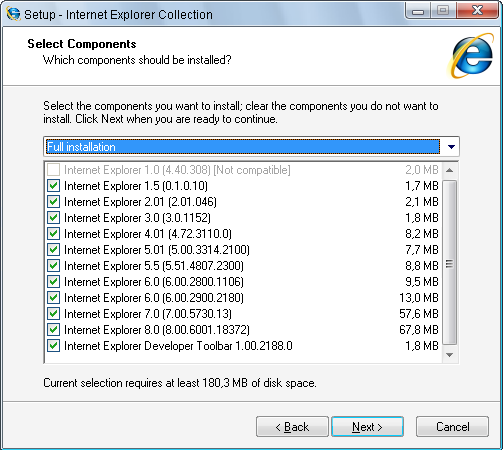 The Internet Explorer Collection contains multiple IE versions, which are standalone so they can be used at the same time. Conditional Comments work exactly the same as in the native versions.